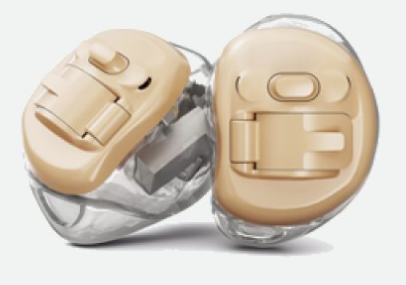 As the premier hearing instrument specialists in the Las Vegas area, the Hearing Associates of Las Vegas are proud to work with the best hearing aid brands currently available. As we are independent hearing aid providers, you can be sure that you really are receiving the right ones to assist with correcting your hearing loss. The Hearing Associates of Las Vegas has chosen to work with a variety of hearing aid manufacturers. 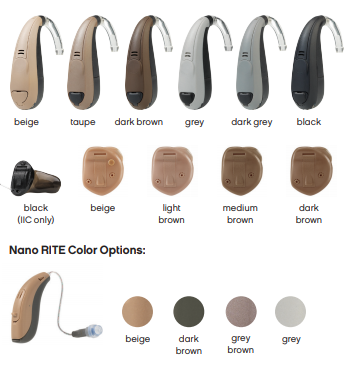 This allows us to find the right hearing aids for your lifestyle and budget. 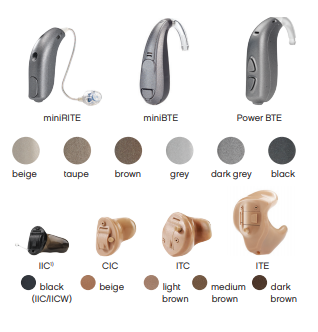 Keep reading for some insight into the various hearing aid brands we currently work with at this time. 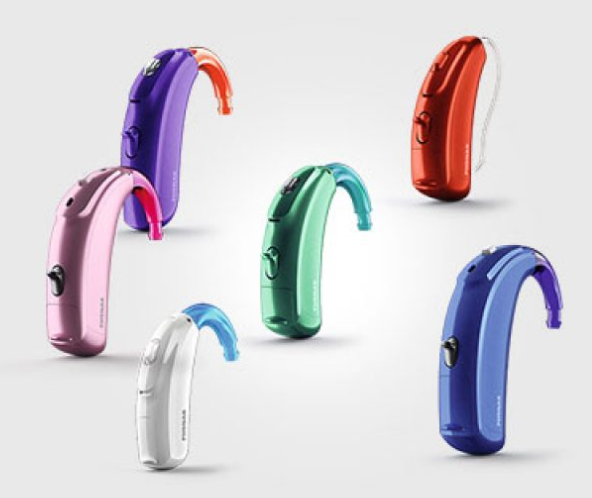 Hearing solutions creators since 1943, ReSound is a hearing aid manufacturer with a wide range of hearing aids and hearing devices currently on the market, from the standard Behind-the-Ear hearing aids to their tiny Invisible-in-Canal. They are a part of The GN Group, which is a global developer of intelligent audio solutions. Through their connection to GN, ReSound is a sister company to Jabra. 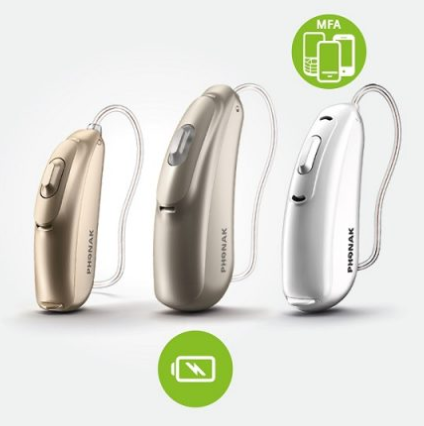 If you are interested in how ReSound hearing aids perform, there are video reviews you can watch which have been provided by ReSound hearing aid users. You can watch more testimonials on various hearing aids on ReSound’s testimonials page. While the official creation of Oticon was in 1946, the drive to bring improved hearing devices to those in need began back in 1902. From its beginning to now, Oticon focuses on providing hearing solutions to help people live fuller lives through improved hearing. Depending on the hearing aid style, you can find hearing aids which range from Behind-the-Ear to Invisible-in-the-Canal. Oticon has both US and global headquarters, allowing them to be an international distributor of hearing solutions. They also have a research center in Denmark, allowing them to perform impactful research on hearing loss and various innovative solutions. The Oticon motto is “People First” and with this motto, Oticon’s business focus is on empowering individuals to interact and communicate easily. Reading reviews on Oticon may not convey all the interactivity of the Oticon hearing solutions, as this is something better done by video. For more insights on how Oticon hearing solutions have impacted people, check out Oticon’s testimonial videos. 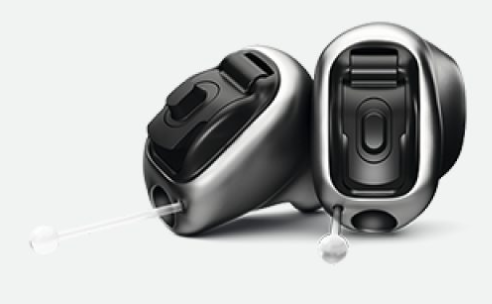 Founded in Denmark in 1956, Widex is a family-owned hearing aid manufacturing company. They offer a range of hearing aids from Invisible-in-the-ear to Behind-the-Ear, as well as advanced tinnitus treatment solutions. 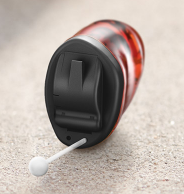 Widex is one of the largest manufacturers of hearing aids and distributes their products to over 100 countries. 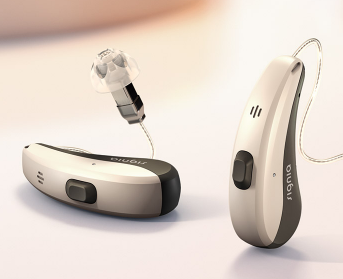 Using hearing aids can be life-changing, allowing the user to reconnect with the world of sound that they thought was lost to them. 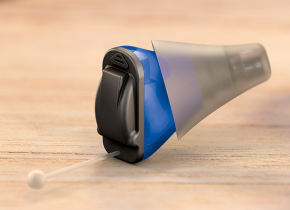 Widex has a unique review feature which allows Widex hearing aid users to submit their stories and connect with each other. Read those stories and consider submitting your own story here. Over Widex’s history of reaching hearing aid milestones, they have won several prestigious awards along the way. 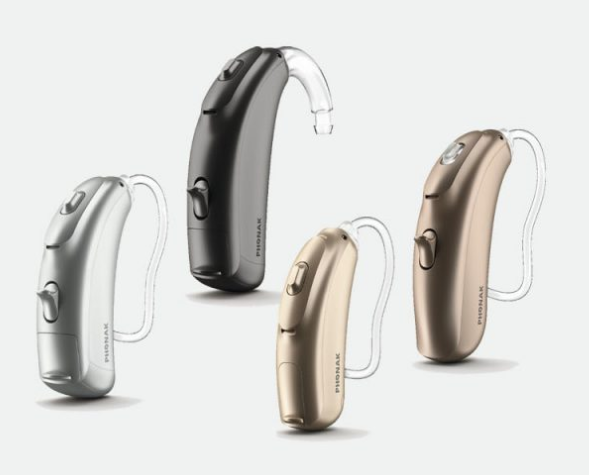 Founded in 1963, Starkey pioneers hearing loss research and hearing technology innovation all while manufacturing and distributing hearing aids. Their hearing aids range from Invisible-in-the-Canal to Behind-the-Ear styles, as well as single side hearing aids and hearing amplifiers for those who don’t quite need hearing aids. Along with their hearing aid manufacturing and distribution endeavors, Starkey has founded a charitable foundation focused on providing hearing aids to the underprivileged. Called the Starkey Hearing Foundation, they have distributed hearing aids to over 100 countries. 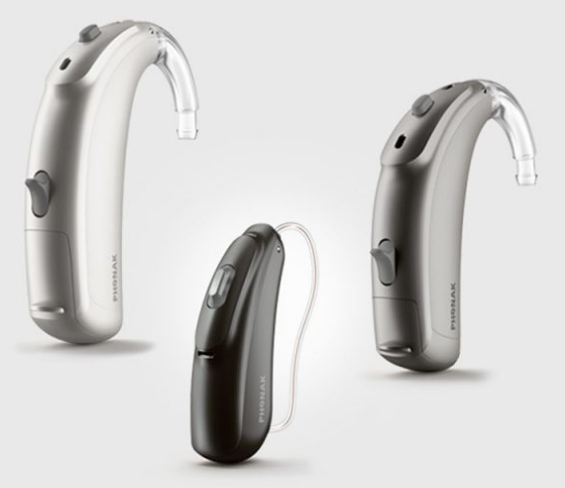 Starkey has many user reviews for a potential Starkey hearing aid user can view. Starkey also welcomes their users to submit their hearing aid stories, on their Facebook page, @starkeyhearing on Twitter, #Starkey50 or @starkeyhearing on Instagram, and on their website. 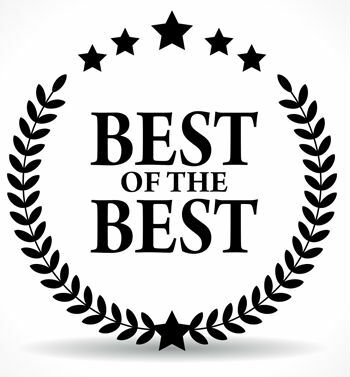 As one of the top hearing aid manufacturers, Starkey has been the recipient of many awards over the years. 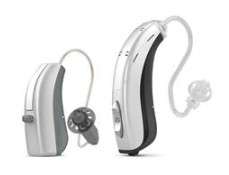 Signia is a new hearing aid brand, having recently come about this decade. However, the base company which eventually produced Signa began in 1878. 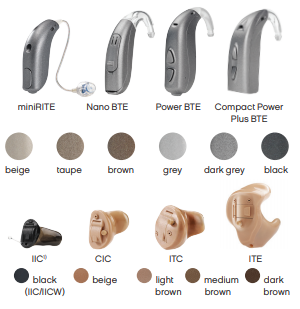 This hearing aid brand has all the latest hearing aid styles and other hearing solutions such as live remote hearing aid tuning. 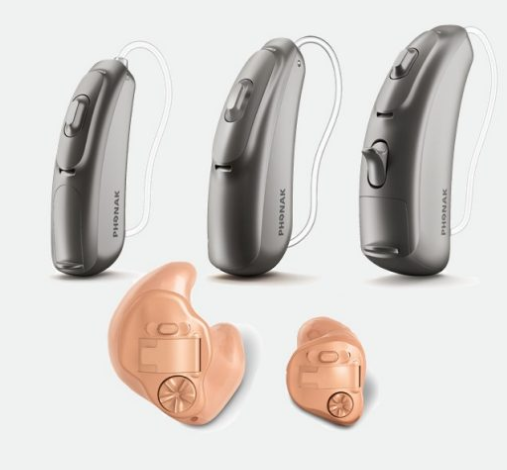 The hearing aid company Siemens has now become Signia, which is part of The Sivantos Group. 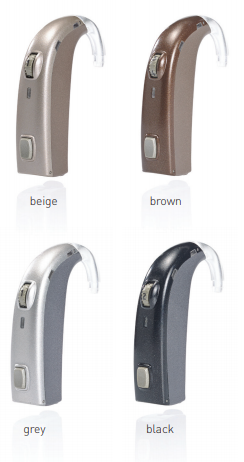 This hearing aid manufacturer offers not only Signia but also Rexton and Siemens hearing aids. 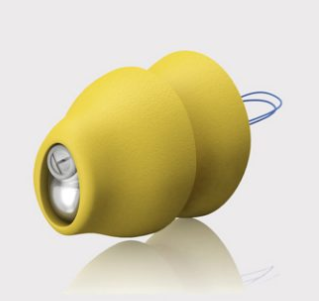 Their stated mission is to invent the future of better hearing and understanding. Even as a newer hearing aid brand, Signia has plenty of testimonials of happy users of their hearing aids. To watch or read more Signia testimonials, check them out here. 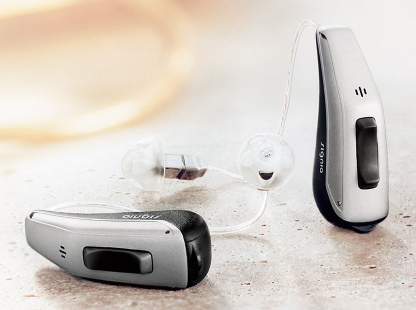 As the premium hearing aid brand from The Sivantos Group, Signia has won multiple awards. Established in 1947, Phonak began in Zurich, Switzerland. 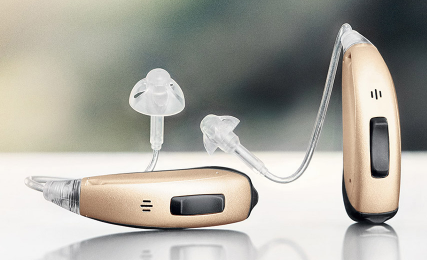 Phonak manufactures hearing aids from the standard Behind-the-Ear to the only extended wear, invisible hearing aids. 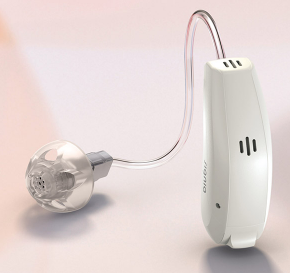 Phonak also notably creates hearing aids specifically for children. Phonak is part of the Sonova Group, a hearing care solutions company. Phonak is also the only producer of an extended wear hearing aid called Lyric, which hearing aids can be worn 24/7 no matter what you are doing. Their mission is to create hearing solutions which can change people’s lives and allow them to thrive emotionally and socially. Hearing loss affects all ages, and the testimonials provided by Phonak demonstrates this truth. For more testimonials, check out their YouTube page. For real teenagers’ testimonials, you can see them here. Like the other top hearing aid brands, Phonak has been the recipient of many industry awards. A young hearing aid brand, Sonic Innovations was established in 1991. They are a part of the hearing healthcare group called William Demant Holding Group, making Sonic a sister company to Oticon, Neurelec, Bernafon, and Oticon Medical. Sonic creates hearing aids of all sizes and styles. 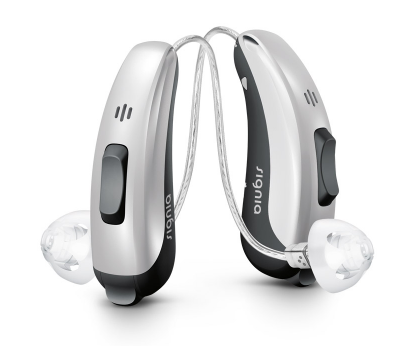 They offer a large line or hearing aid products. Sonic has not set up their own testimonial page and instead has shared the hearing aid reviews of those who posted their success with Sonic hearing aids. Sonic does not have as long an award history as some of the other hearing aid brands. However, they have been given some notable awards.